Last March was the birthday of Michelangelo. He was born 542 years ago and grew up in Florence in the late 15th century. Primarily creating paintings and sculpture for the Catholic Church, he of course, is best known for the great artistic achievements: the Sistine Chapel ceiling, David, the Pietà, and the dome of St. Peter’s. Yet throughout his seventy-five year career, he was engaged in another artistic act that has been somewhat overlooked: he not only filled hundreds of sheets of paper with drawings, sketches, and doodles, but also, on many of these sheets, composed his own words in the form of poetry, much being painfully personal expressions of ambition and despair, surely meant for nobody’s eyes but his own. He scrawled significant notes to his most enduring masterpieces; work memos to assistants and pupils; poetry and letters; and he had a habit of scribbling jokes, thoughts and mundane shopping lists in the margins of his artistic sketches. Researching a little further, it seems Michelangelo very frequently wrote or drew on the blank part of already used paper. 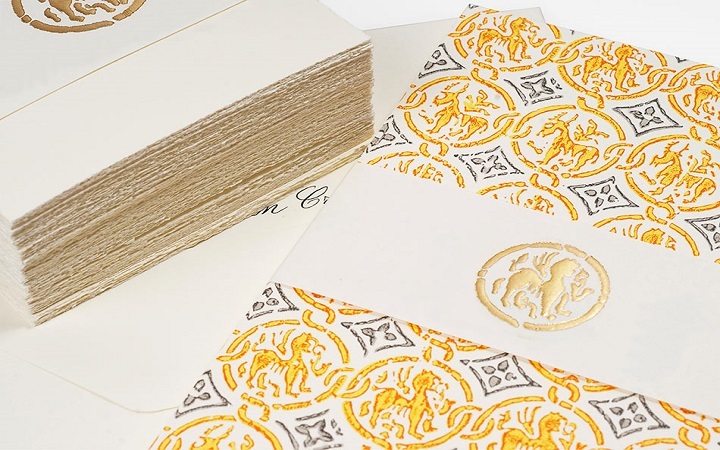 How useful could a luxury box full of Social Stationery cards with deckled edge have been? 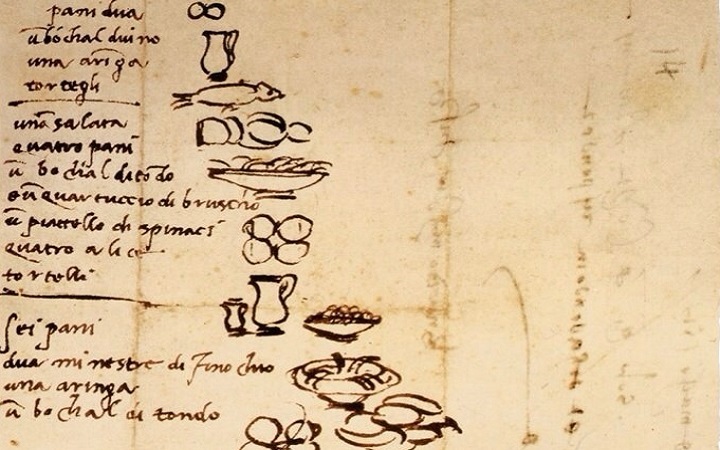 Below, his (somewhat famous) grocery list…which was written on the back of a short note, dated March 1518, from Bernardo Niccolini, who forwarded the letter from someone in the office of Cardinal Giulio di Medici to Michelangelo, who was at the time in Pietrasanta to organize a new source of marble for the Pope. At the bottom of the list and upside down, is his partial address and name. The drawings might seem like a casual extension of his artistry, but in fact, the doodles of fish, bread, two fennel soups, a herring (un aringa), anchovies, a small pitcher of wine and a large pitcher of full-bodied wine (“un bocal di vino”), were a necessity, as the servant who picked up his groceries was said to be illiterate. It is believed by some that Michelangelo wrote his shopping list within a week or two of receiving this letter. Why? Because the food that he is ordering with its abundance of fish and vegetables appears to be for Lent. And in 1518, Easter was on April 4. Michelangelo, like those who keep used envelopes for scratch paper, filled these with notes and reminders. Why did he have a habit of adding new expressions in the midst of old ones? 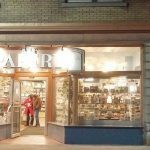 Was he frugal? Did he think it wasteful in using resources? Perhaps he was being economical with a costly commodity (paper), or was he was just an early recycler? It is known before he died, he destroyed many of his notes, scribbling and writing presumably that he found them too personal to share. It’s a pity because these actually provide clues into Michelangelo’s creative process. On his birthday, if he were still with us, we would gift Michelangelo a selection of Rossi journals and notebooks so he would never have to use the back of a used envelope, a scrap of old paper or an old tax bill for his poetry, grocery lists or sketches. 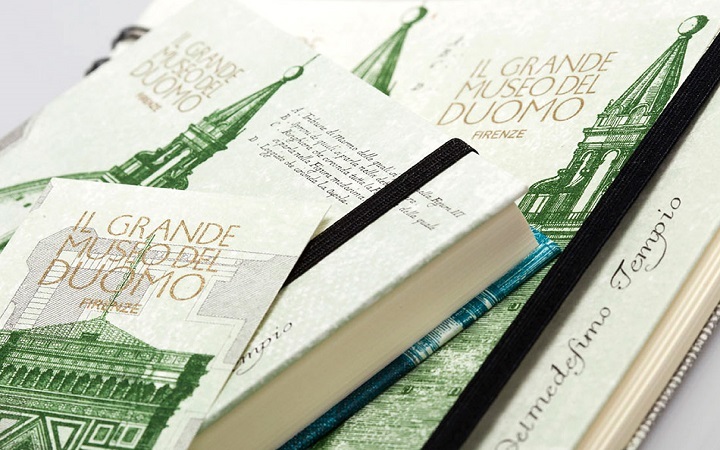 What kind of a journal would Michelangelo write in today? …the list is endless. How did we ever live without them?